Why do you need to know you Pool's Water Volume? In order to figure out proper doses of chemicals for your pool, you need to accurately determine how many gallons of water it holds. To do that, you need to know four different numbers: the length, width, average depth, and a multiplier for your type of pool. 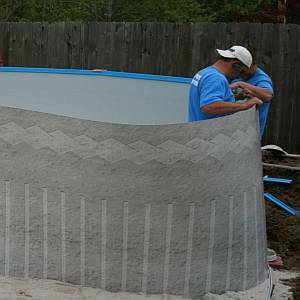 To determine the average depth in a pool where the bottom slopes, measure the shallow end, the deep end depth. Add them together and divide by two (2). 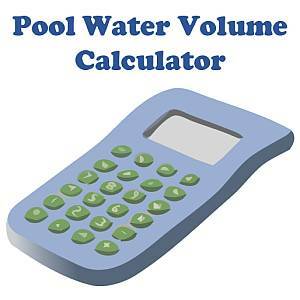 Use this Pool Volume Calculator! !